Plasticover features a brilliant, projecting tone and enables a unique voice in various musical styles, from funk to Latin jazz. 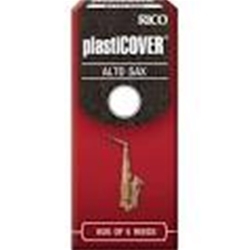 This coated reed is ideal for quick instrument changes and endures extreme weather conditions. Noted for its durability, Plasticover is a perfect solution for outdoor performances.